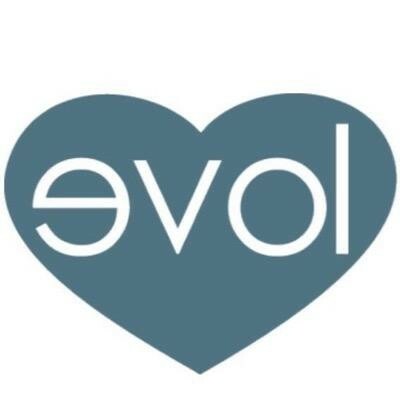 Start taking classes at Evolution Yoga and other studios! This class is the natural expression of breath and movement through traditional postures. Explore the subtleties of the energetic body through transitions, rhythm and breath. Class will include classical sun salutes A & B, where special attention is placed on proper alignment and breathing with a natural and safe progression of postures. Every student is encouraged to explore their own uniquely perfect shapes; through creativity, curiosity, and compassion towards oneself. This vinyasa flow yoga class is open to all levels with plenty of modifications for beginner, intermediate and advanced students. There are no upcoming “All Levels Vinyasa Flow (Non-Heated)” classes on this day. Most classes require a mat. A water bottle is recommended. Mat towel and face towels are preferred by many participants. Mats and towels may be rented at the studio. User profile and liability waiver are required before taking first class. User profile may be set up online at evolutionyoga.com or in person, at the studio. Great flow - exactly what I needed that day. I’ll definitely be back! Class was ok but the studio is great. This wasn’t an all levels class. It was great flow for me because I have an advanced practice but, I saw a man struggle with a knee brace; she offered no modifications for him. This troubled me because he came for rehab and it looked as though he was going to injure himself. Awesome class! If you ever see it posted for 1 credit, it’s definitely worth more than that! Tamara’s voice and instructions are so soothing and really help you stay focused on your breath and being present. good flow - lots of vinyasas. music did not match the vibe of the class - upbeat EDM quietly in the background. A little too slow tonight. I absolutely loved this class! She is very knowledgeable and supportive! I know it says all levels, but it’s really fast paced and there isn’t much time for pose-teaching and instruction. This was my first ever yoga class and I found myself a bit overwhelmed.